The three brands Boffi, De Padova and MA / U Studio offer a total living experience, where all the companies contribute to create unique and tailored solutions for the home. 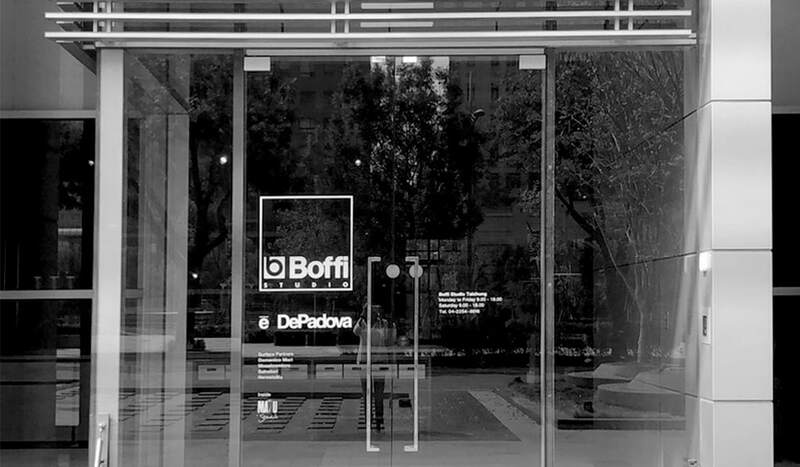 The Boffi Studio Taichung represents a new design destination for the Taiwanese market and its space showcases effortlessly all the three brands.The De Padova mono-brand showroom in Seoul is the second space of De Padova in Asia, together with the very first one in Japan. It follows the Paris and New York stores opened in 2018 and precedes the launch of the London showroom planned for 2019.Furthermore, Boffi Studio Hong Kong renews its display and integrates the new collections of the three brands thanks to a significant presence of De Padova products and, among the others, the Cove kitchen, designed by Zaha Hadid Design and previously presented in Milan, Paris, London, Shanghai, Cologne and Denver. Lastly, during the “Salone del Mobile. Milan Shanghai”, the Boffi Studio Shanghai presents the latest novelties of the Group’s collections. These events follow the September opening of Boffi Singapore, the first directly owned flagship store of the Boffi Group in Asia.